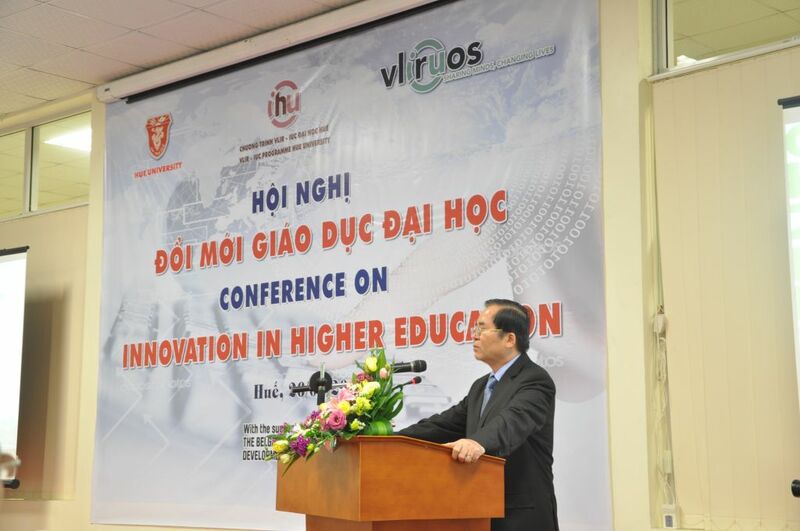 The conference was a forum for leaders and representatives from colleges and schools of Hue University, and some colleges in Hue to exchange, discuss and develop higher education strategies in order to promote the development of Vietnamese education. At the conference, Prof. Martin Valcke and Prof. Bram De Wever, University of Ghent, Belgium, spoke about E-learning in higher education and the design of collaborative online learning environment. The conference took place in one day. 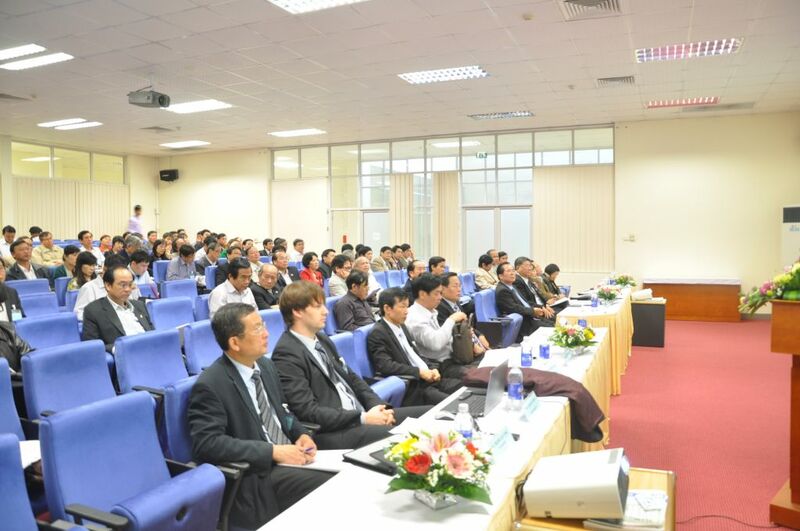 Besides, in February 24 and 25, Hue University organized a training course on E-learning and educational quality assurance guided by Prof. Martin Valcke and Prof. Bram De Wever.